I was born in Mexico and came to the US around 9 or 10. Our family was and continues to be poor and we are continually challenged being immigrants in this country. I am the first in my family to attend and graduate from college and graduate school. The pursuit of higher education will continue as best as I am able. 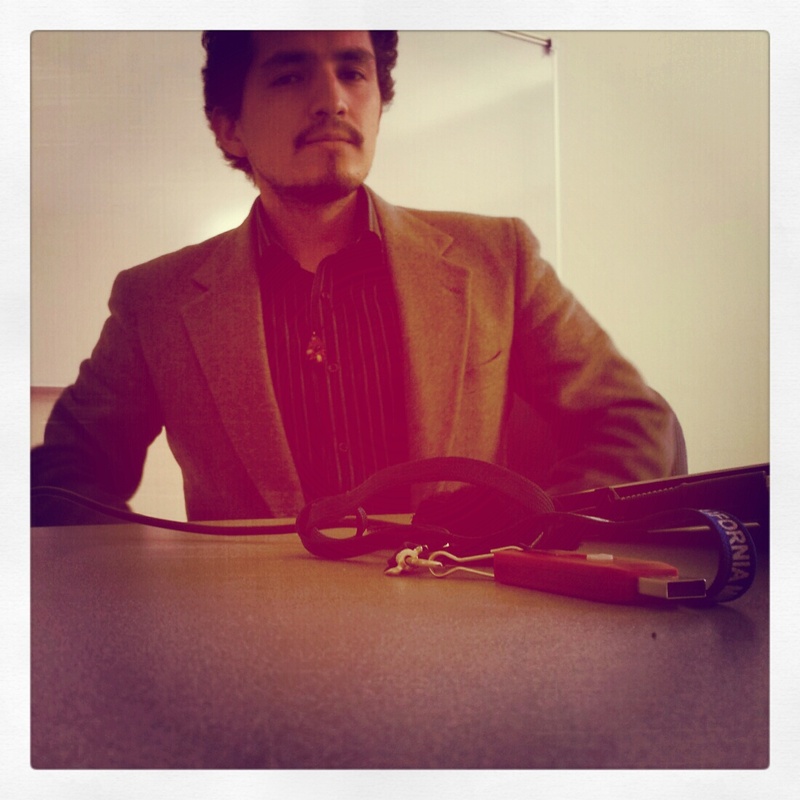 I am a teacher by training, an artist by pursuit, a Chicano by identity, Mexicano by heritage. I aspire to many things, but overall I want to contribute to a better world. I seek to connect with people who want to strengthen communities around issues of education, conservation, and culture. This site will be an ongoing work in process that complements my online portfolio of thought and work as I navigate through the self-created identity of a “Green Chicano”. In particular as I weave through the roles of Conservationist/Environmentalist, Chicano, and Educator, viewing environmental issues and the Chicano/Latino community. Here I will share with you, the reader, and hope you share back. The work will come from my personal experiences and reflections as well as current work I am undertaking on various issues and matters. “Green Chicano” came about thinking how one can be environmentally conscious while embodying principles of Chicanismo. Both aspects are of course not mutually exclusive, but I think the opportunity exists to make linkages more explicitly.